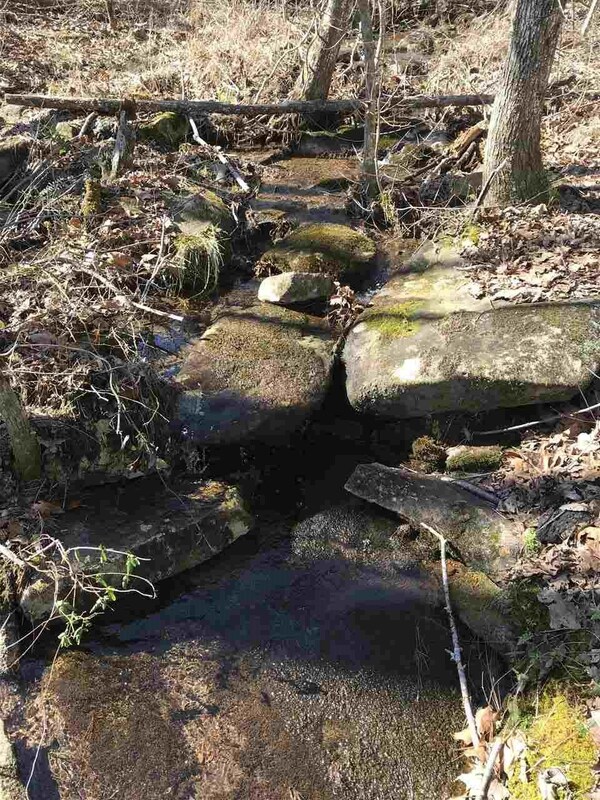 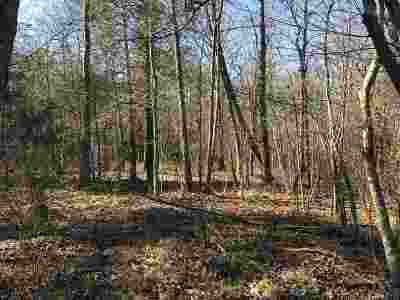 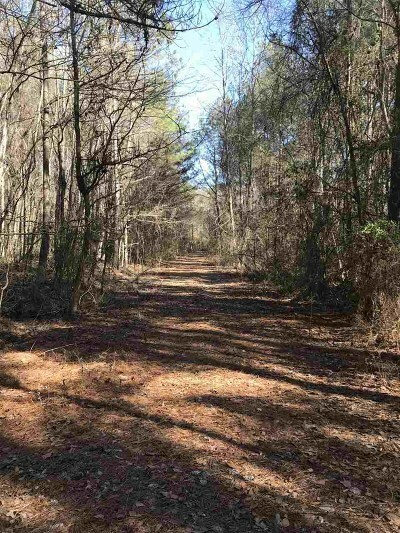 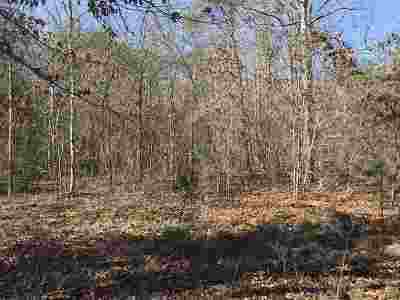 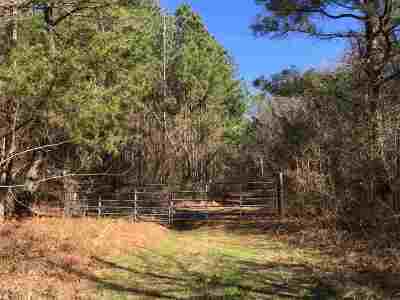 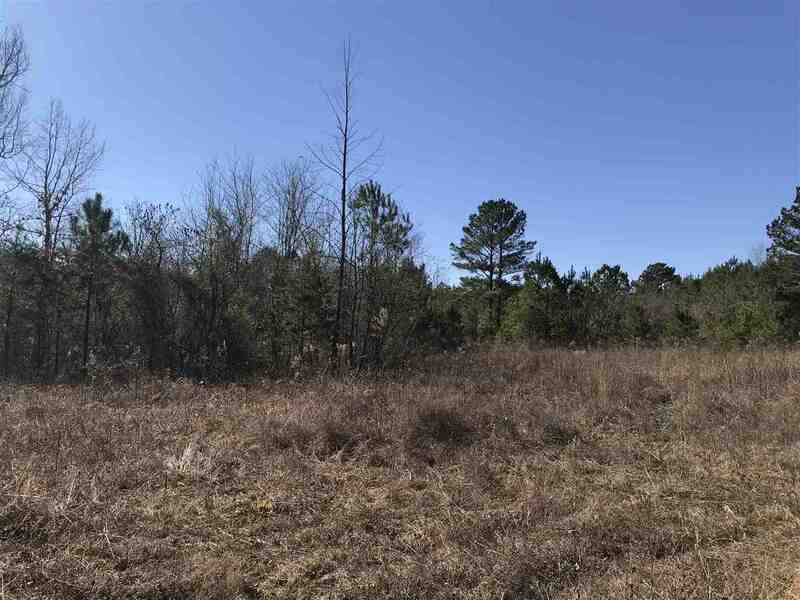 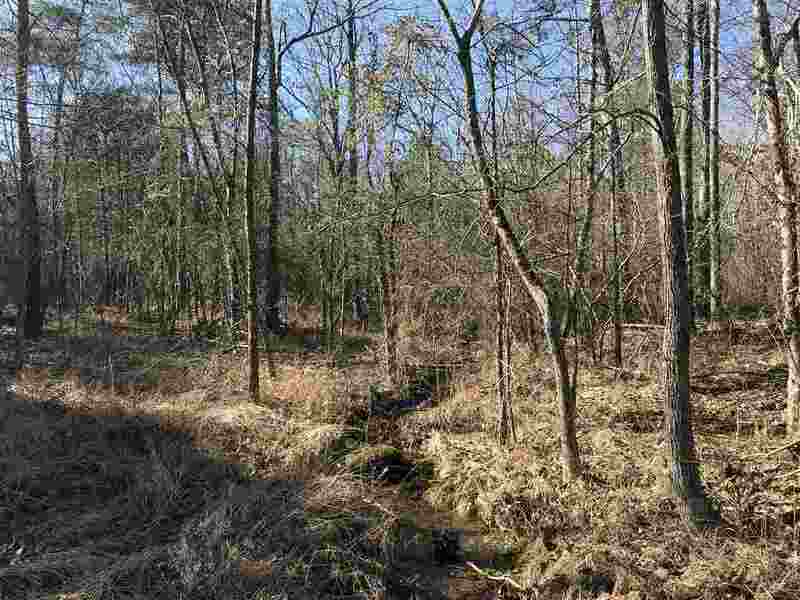 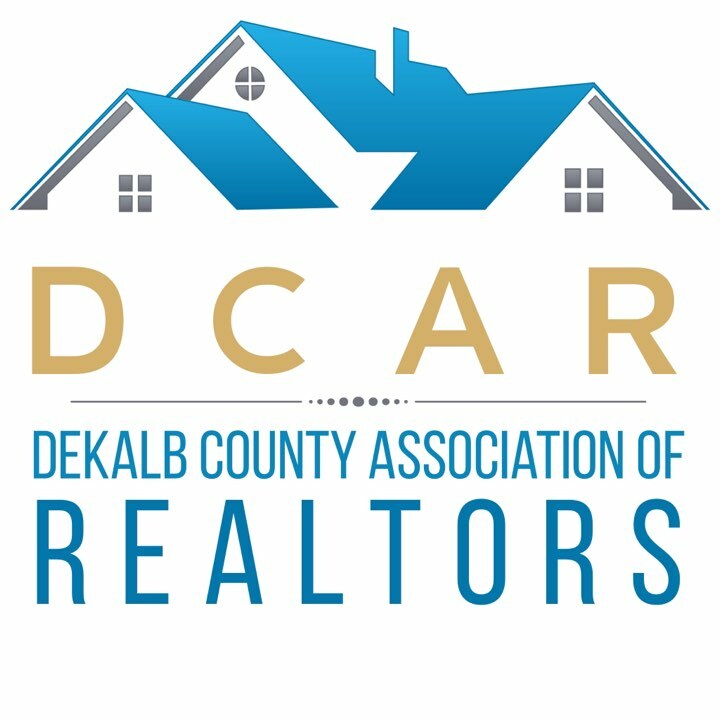 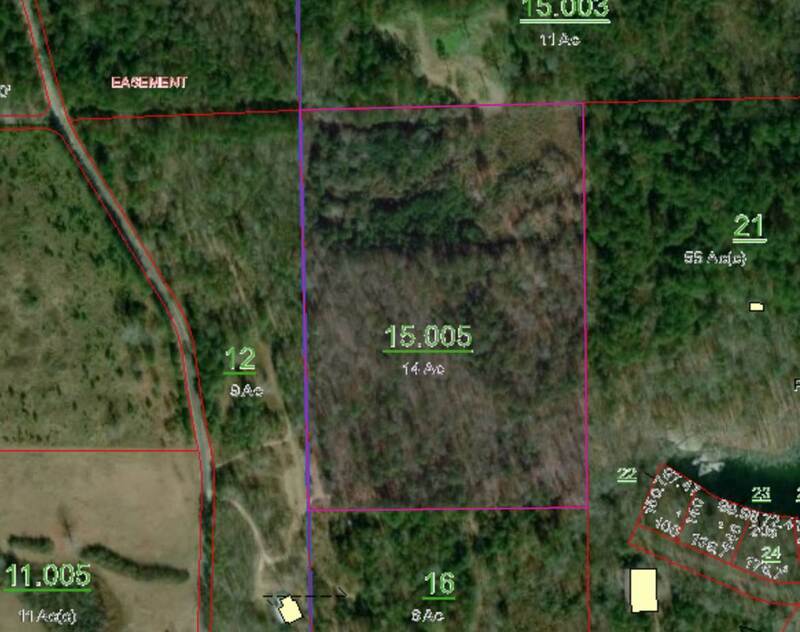 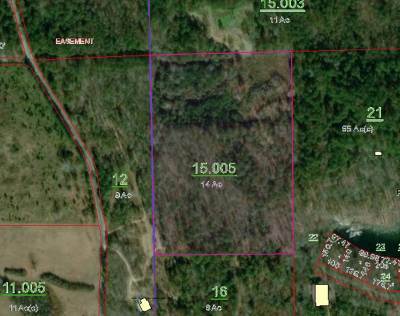 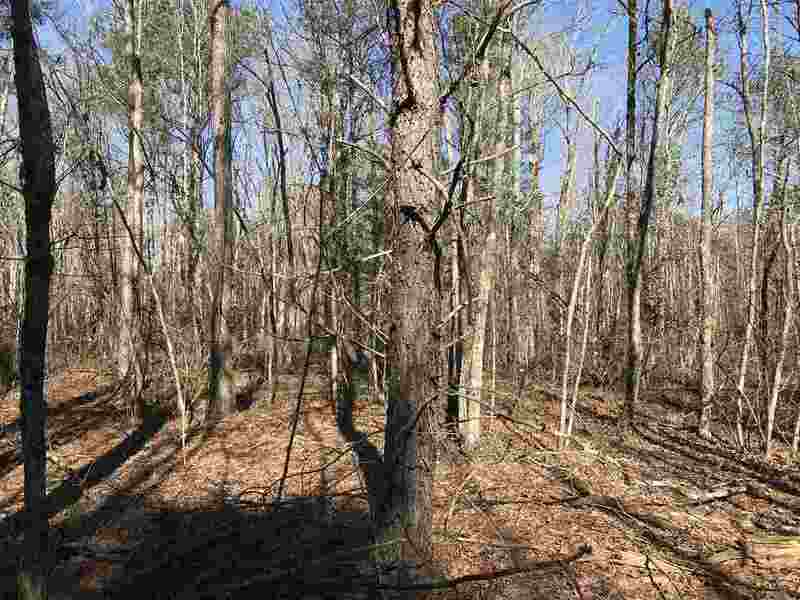 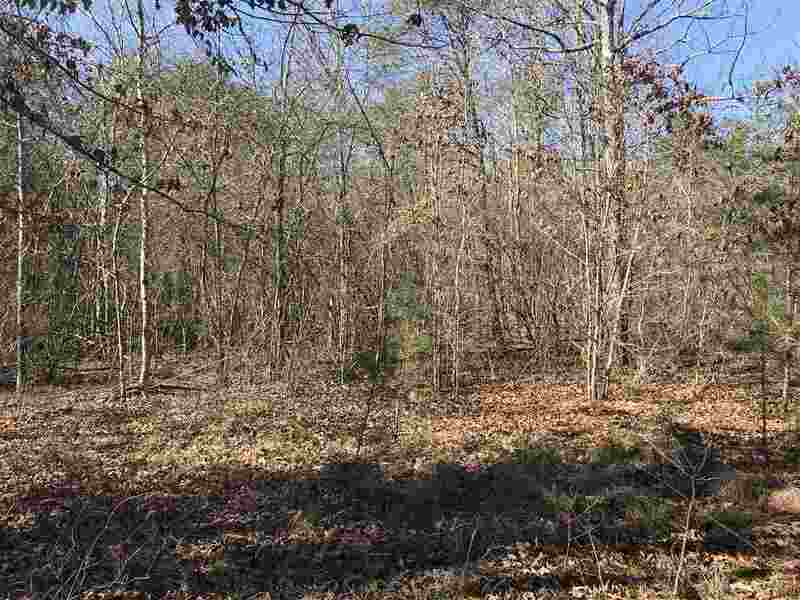 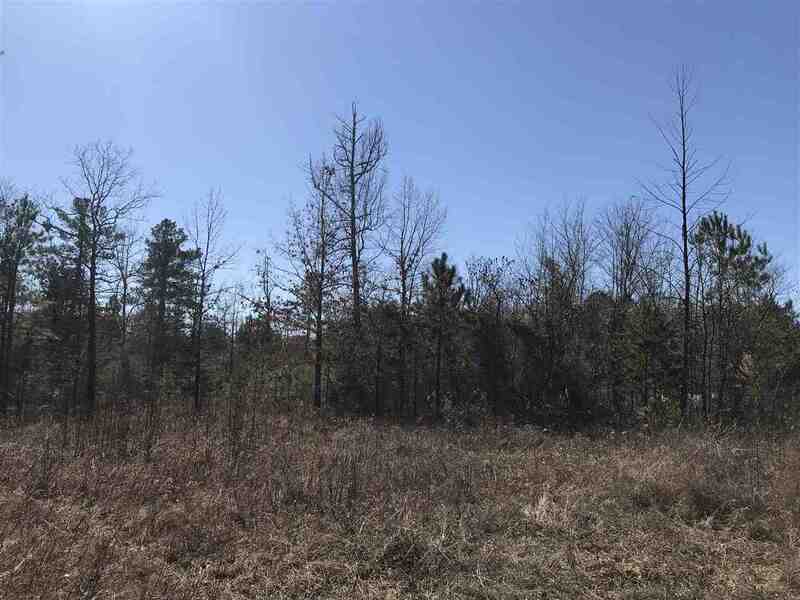 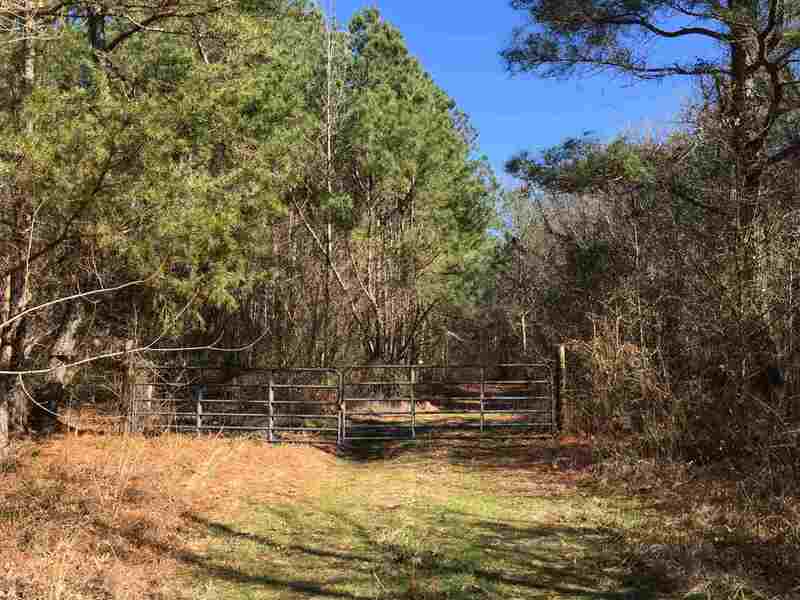 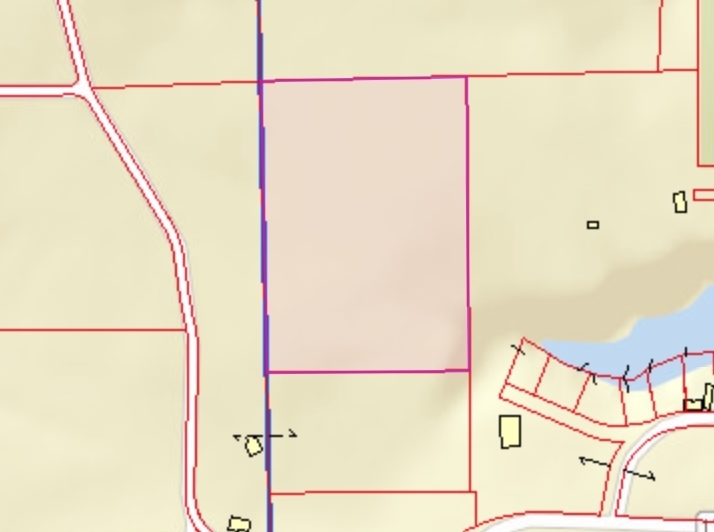 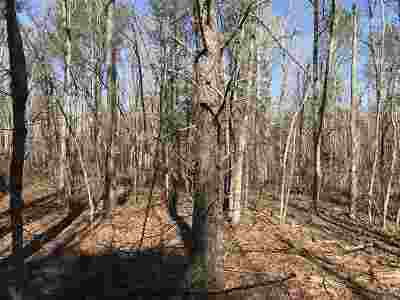 14 acres +/- located VERY CLOSE to Little River Canyon! 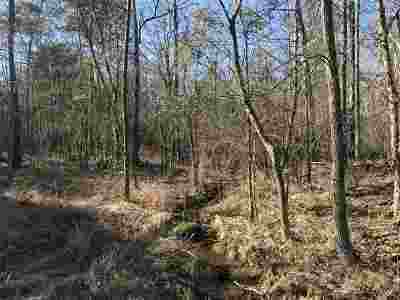 Ideal hunting property. Pines and hardwoods.